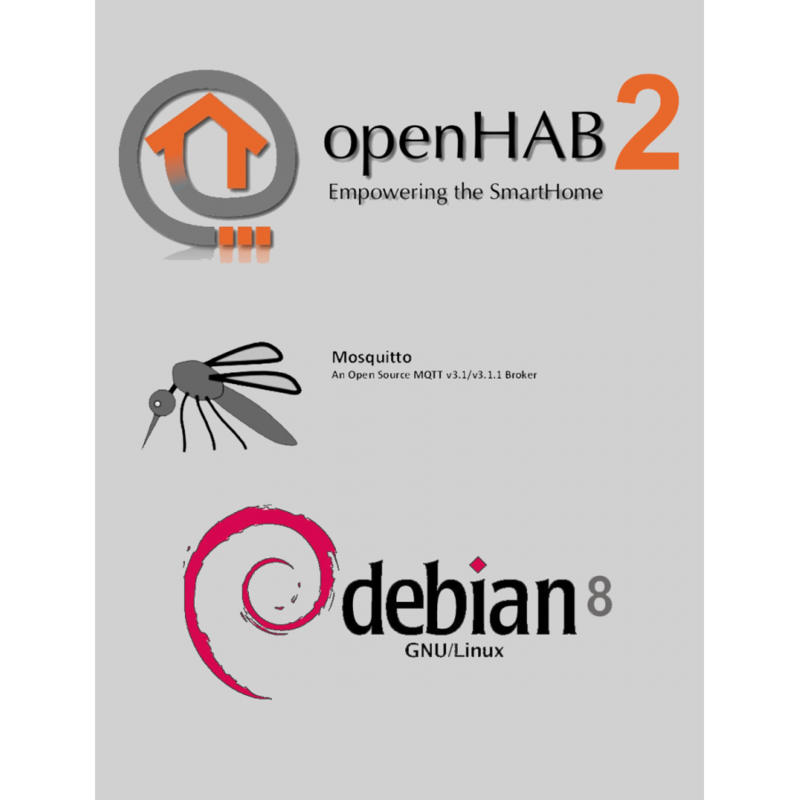 eBook How to install Openhab2 on Linux with MQTT server is a easy to follow systematic DIY guide on how to build a VMware Virtual Appliance or bare metal server with Openhab2 and mosquitto plus additional features installed on either Centos, Debian or Ubuntu. 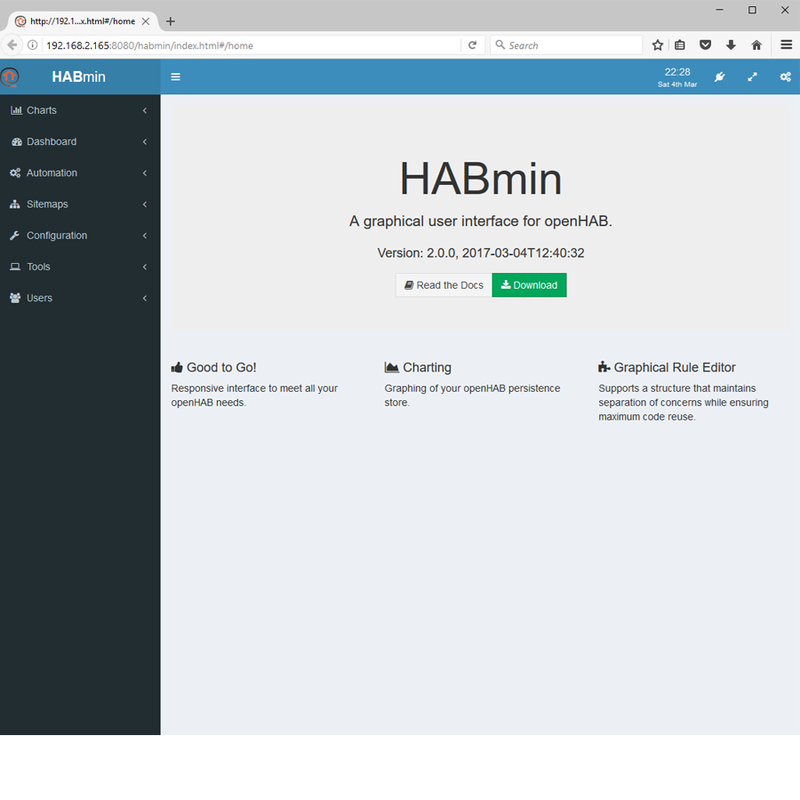 Once followed the eBook builds a Virtual machine or Bare Metal Server into a MQ Telemetry enabled multi tenanted OpenHAB2 home automation server. 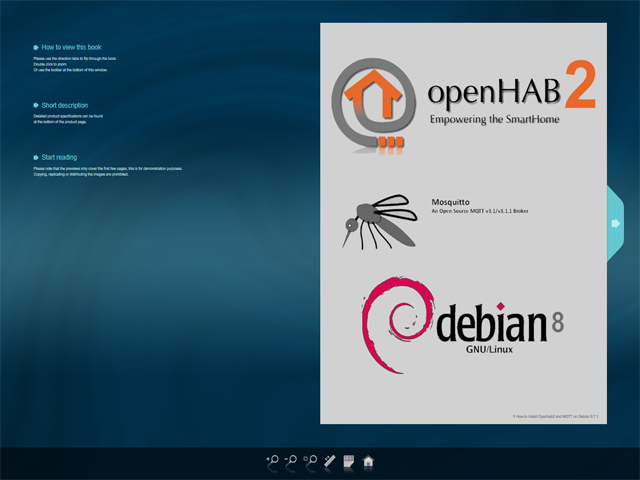 This eBook covers configuring a VMware virtual server, installing the Centos/Debian/Ubuntu linux OS, installing Openhab2(stable), installing and integrating mosquitto (MQTT), installing a web based shell access utility called shell in a box, installing htop system monitoring tools, installing custom boot messages and SSH Centos/Debian/Ubuntu logos and iIot project files for Openhab2. 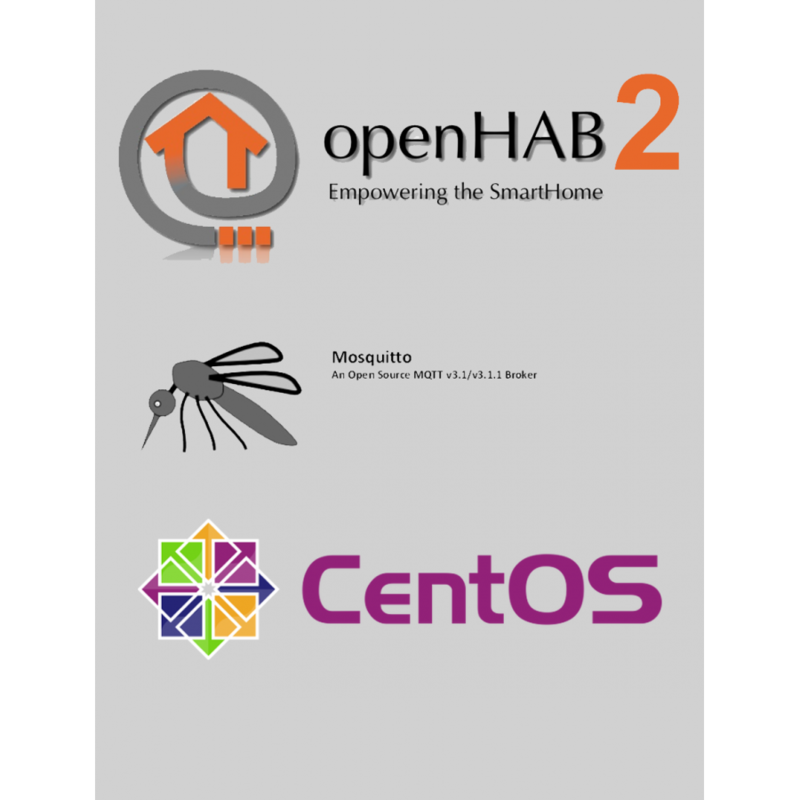 If all you want is Openhab2 with mosquitto integration then simply skip the sections that you do not want installed. 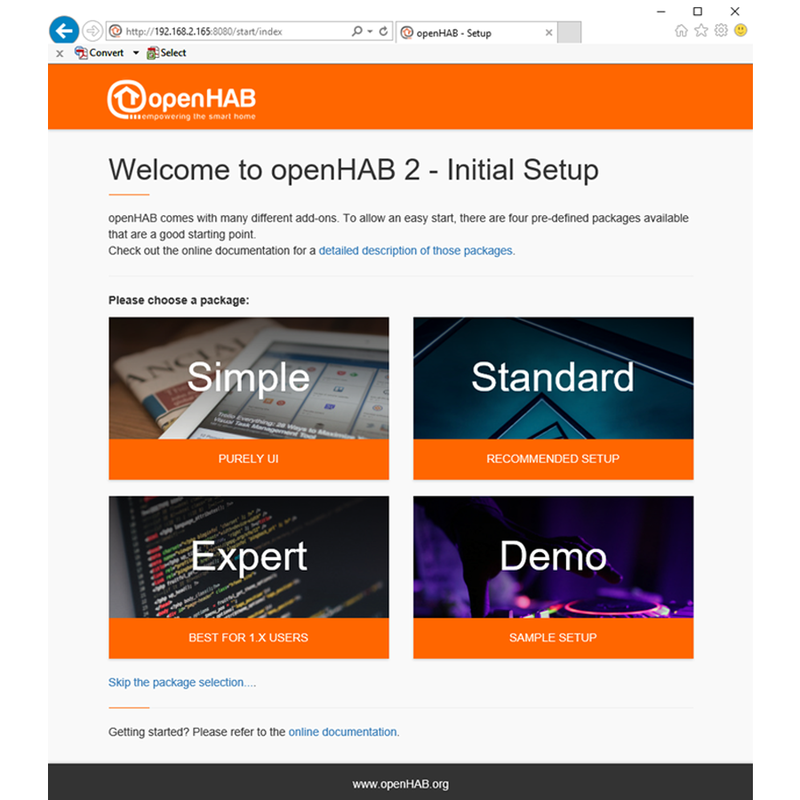 The iIot project includes sitemap, items, custom icons and we complete the section by testing the OpenHAB 2 communication bus and publications to the local MQTT broker topics. This installation dovetails with all the chipset and project products on our website so you can grab additional chipset and projects to add remote chipset control via wired/wireless network. Simply select the version of linux distribution Server eBook you require from the AVAILABLE OPTIONS - eBook section on this page and click Add to Cart. 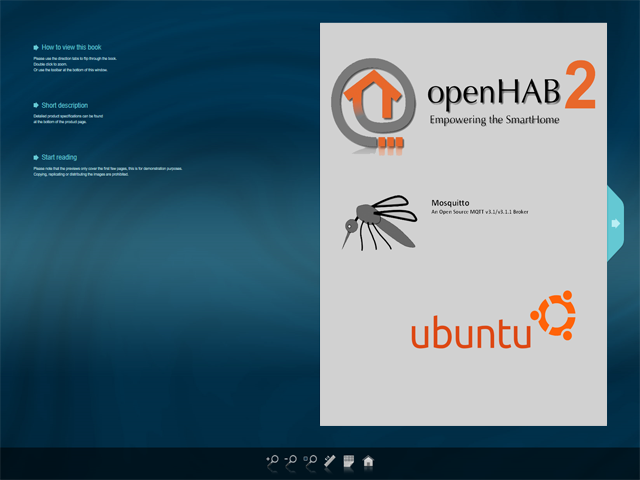 A cohesive outcomes focused per linux distribution eBook written in English containing 45 - 60 page (depending on Linux version chosen), step by step guide on how to custom install OpenHAB 2 and MQTT on Linux 64bit server as a Virtual Appliance or Bare Metal server plus additional features. iIot online store also supports the open source community, developments and initiatives and donates a percentage of our sales per qualifying product to the respective providers. 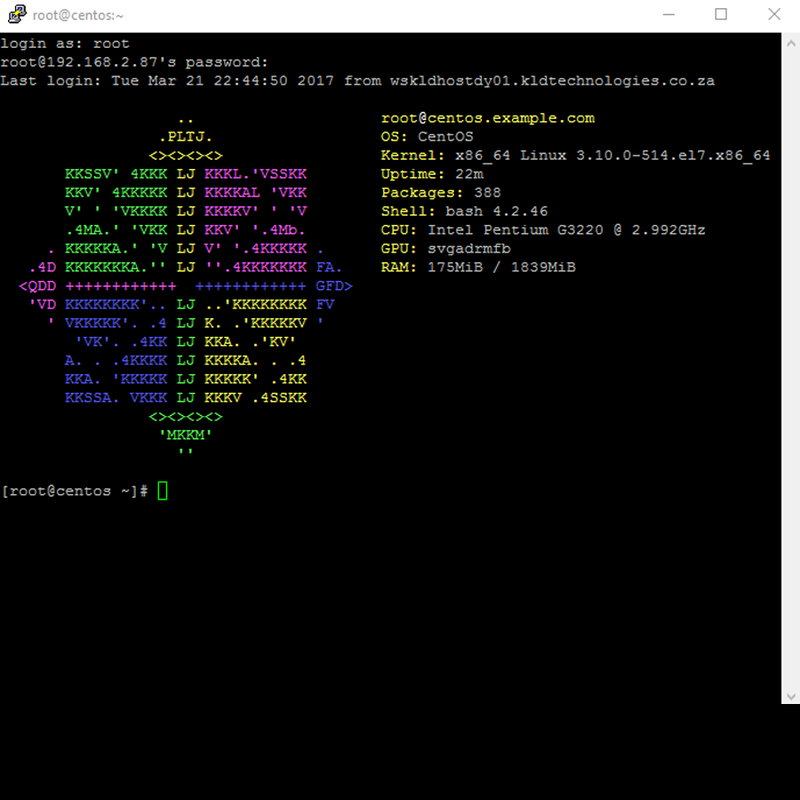 Connect your MQTT client on your computer or mobile device to kldtechnologies.co.za on port 1883, username: demouser password:demopass, subscribe to topic HA1/E00/002 then click the ESP826612E_00_GPIO2 button below and watch the data entries on your MQTT client change ON / OFF as you toggle the button. 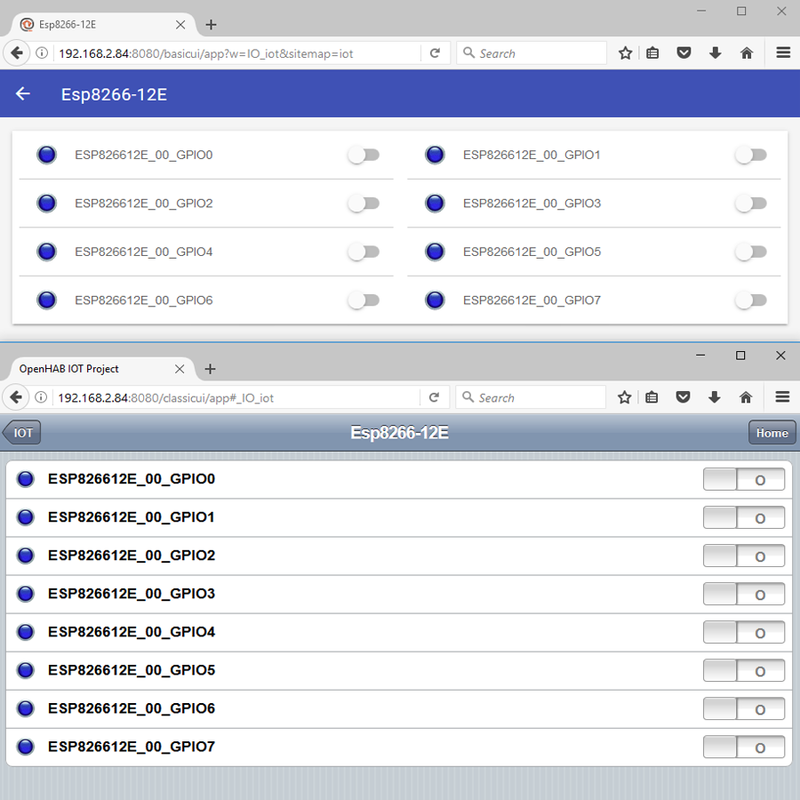 Then you can publish ON or OFF to the topic HA1/E00/002 using your mobile or computer MQTT client and watch the ESP826612E_00_GPIO2 button change state to ON / OFF as you publish data to the topic. Buttons ESP826612E_00_GPIO0 to ESP826612E_00_GPIO7 are topics HA1/E00/000 to HA1/E00/007 respectively. 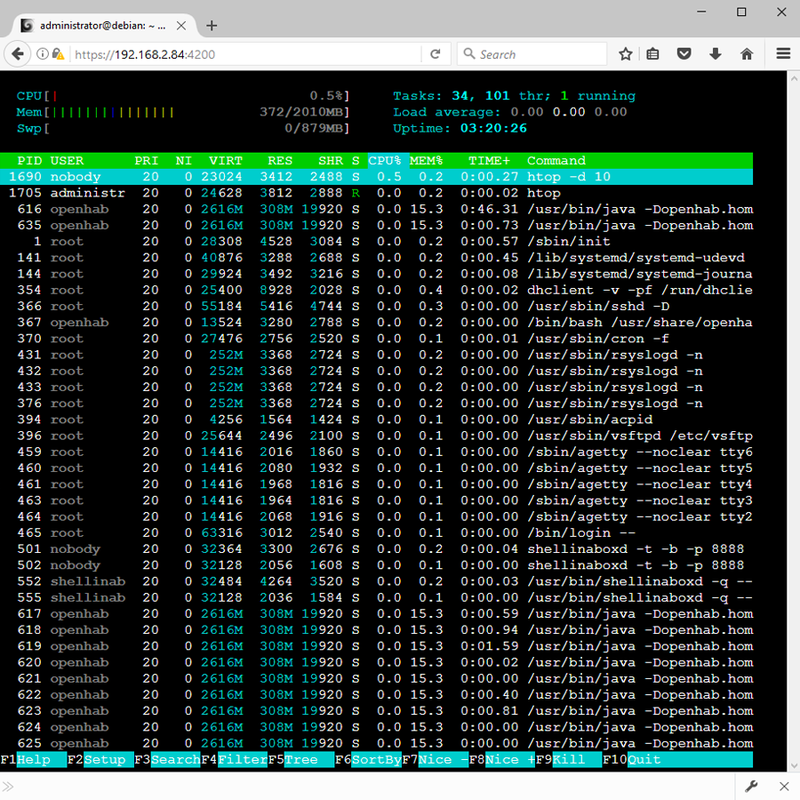 • Choice of Linux operating systems Centos / Debian / Ubuntu x64 Server (depending on checkout selection). 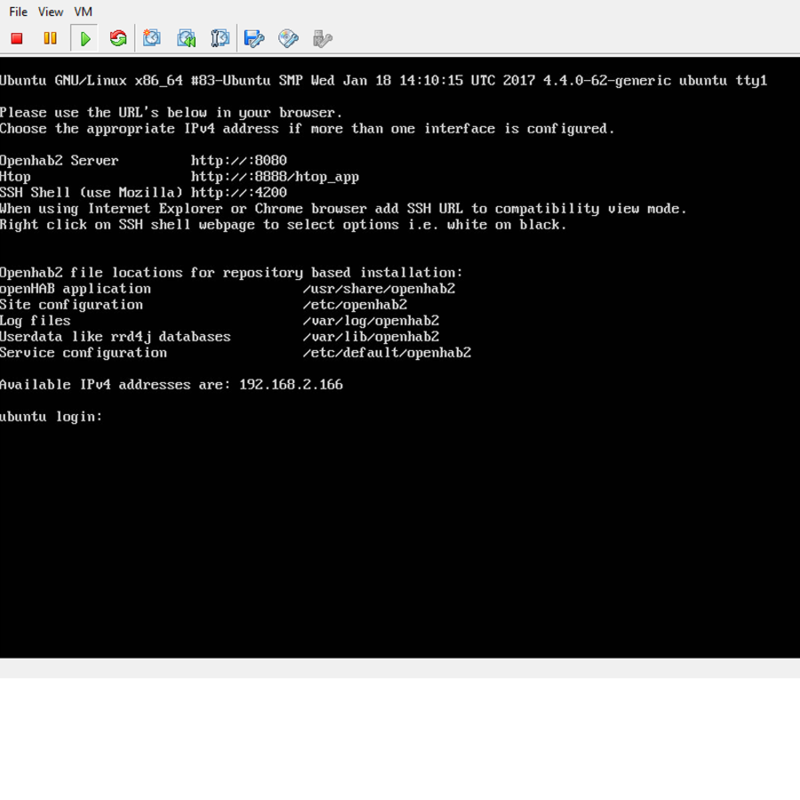 • Installation of MQTT mosquitto v3.1.1 broker service (server). • Installation of iIot project sitemaps, items and icons for projects enabled compatibility (see Projects section). 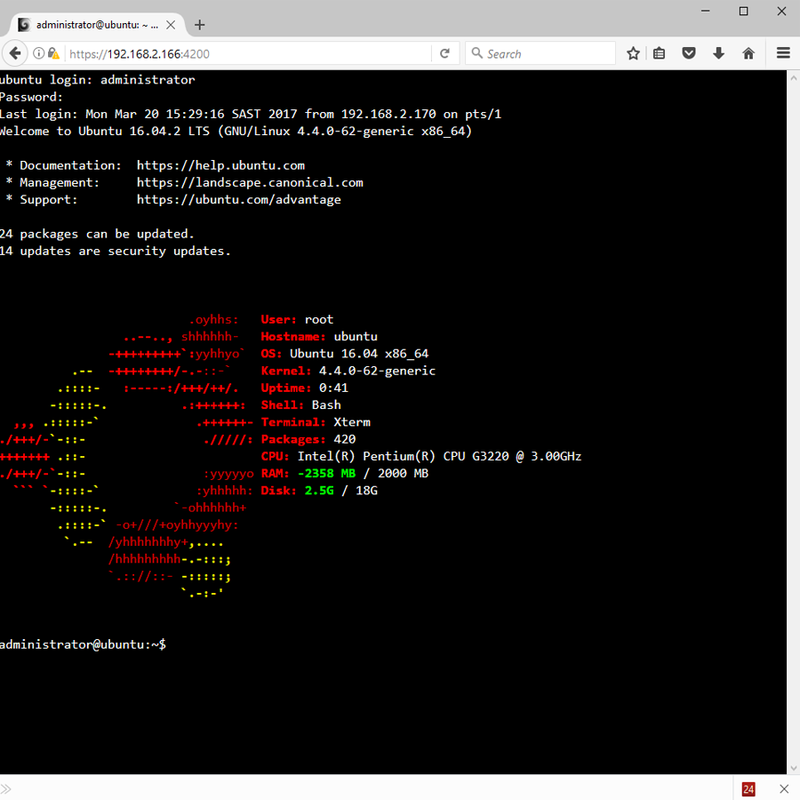 • Installation of Shellinabox, htop, MOTD custom boot messaging, root crontab and SSH logos. 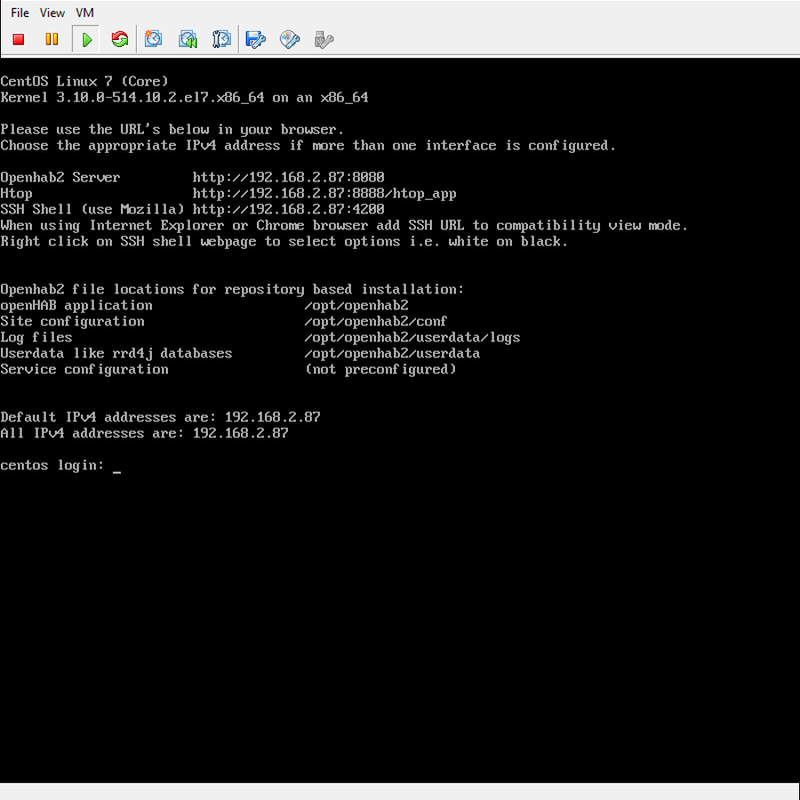 • Installation by 3 page detailed script automates installation. 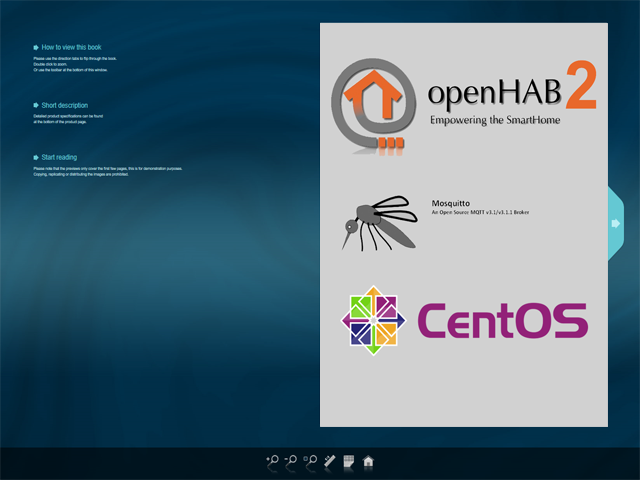 • Installation of and on Centos 7.1611 is a 44 page eBook. 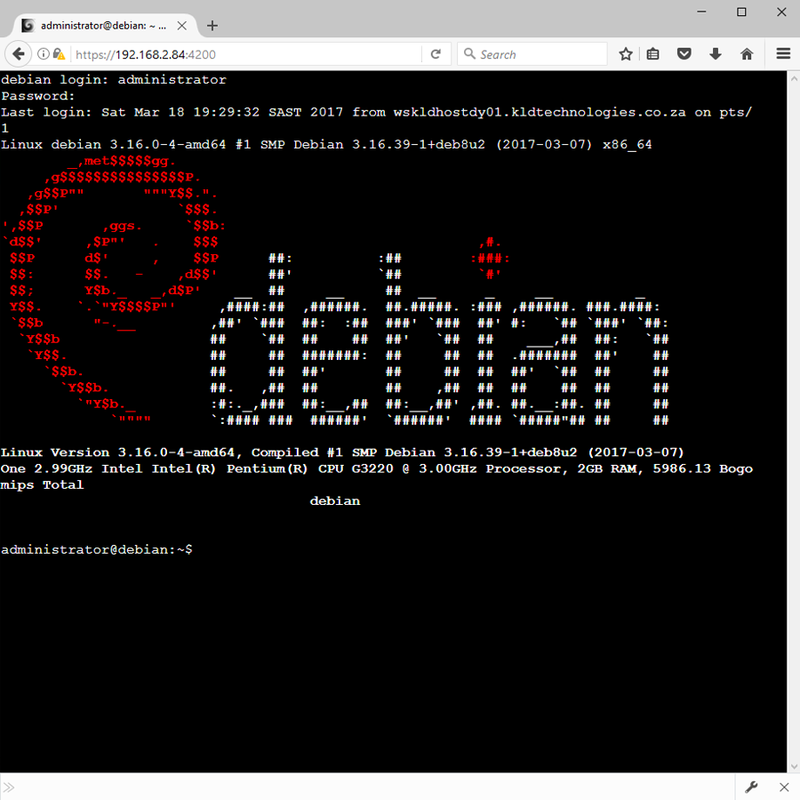 • Installation of and on Debian 8.7.1 is a 50 page eBook. 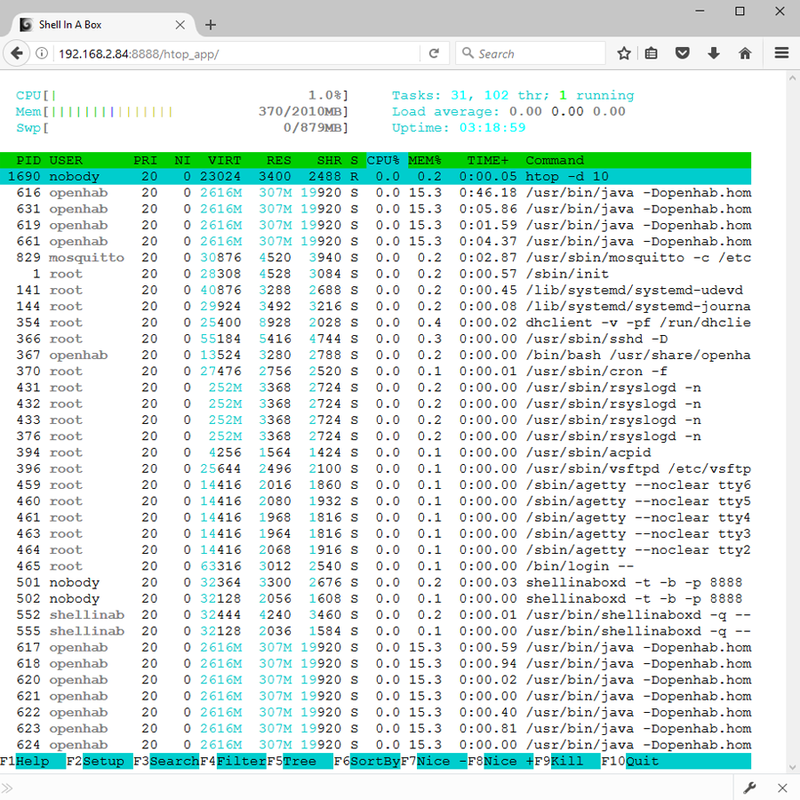 • Installation of and on Ubuntu 16.04.2 is a 51 page eBook. 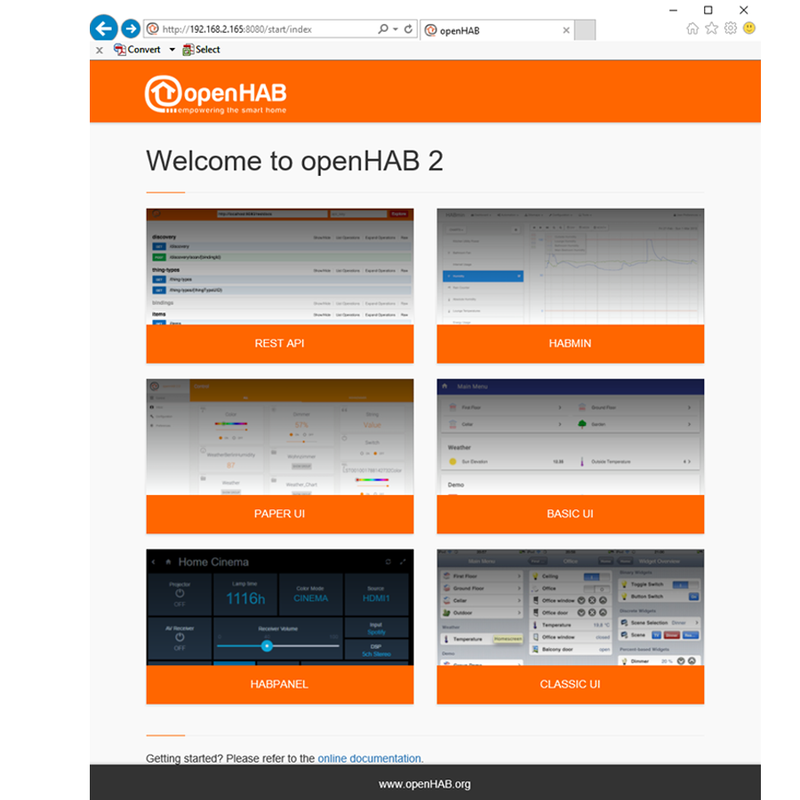 Virtual Appliance OpenHAB2 and MQTT Linux Server is a ready built VMware Virtual Appl..